Connect and Network with a difference after work! 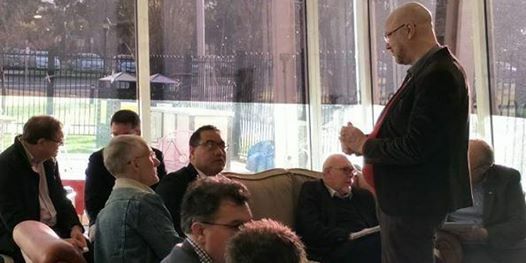 Join us for nibbles and a cuppa and meet other business people to grow yourself and your business! 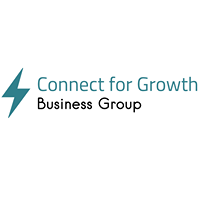 Connect For Growth Business Group, (formerly Casey-Cardinia Referral Network) is the group to connect with like-minded business people. Meetings are held every 1st (7am) and 3rd (6pm) Thursday at Federation University – Berwick Campus. These events bring together a variety of business owners from different industries, personal philosophies and ideas. 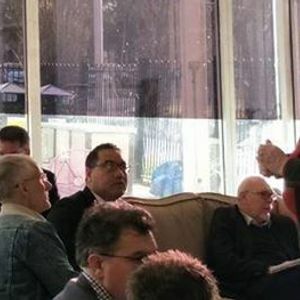 Join the group to network and collaborate with businesses in the area.